Wonderful Flores land and the sea. 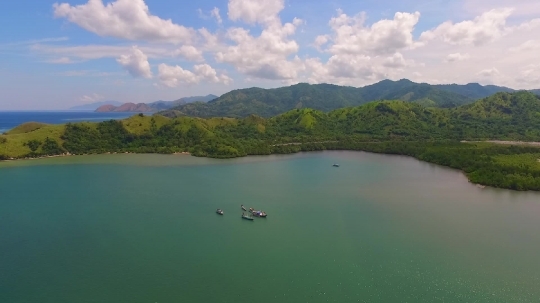 A royalty free stock footage about aerial shot Flores land, green hills and the sea. There were a number of boats in the waters. This aerial footage is filmed by brayphotowork team and available for purchase exclusively only at Stockshot.id.